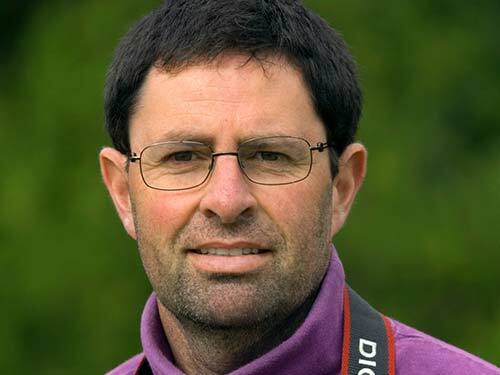 David Chapman is a photographer and writer specialising in the natural history of Britain. He has won many awards for his photography and writing which can be seen in a range of magazines, calendars and books. He owns a smallholding in Cornwall where he aims to attract wildlife. 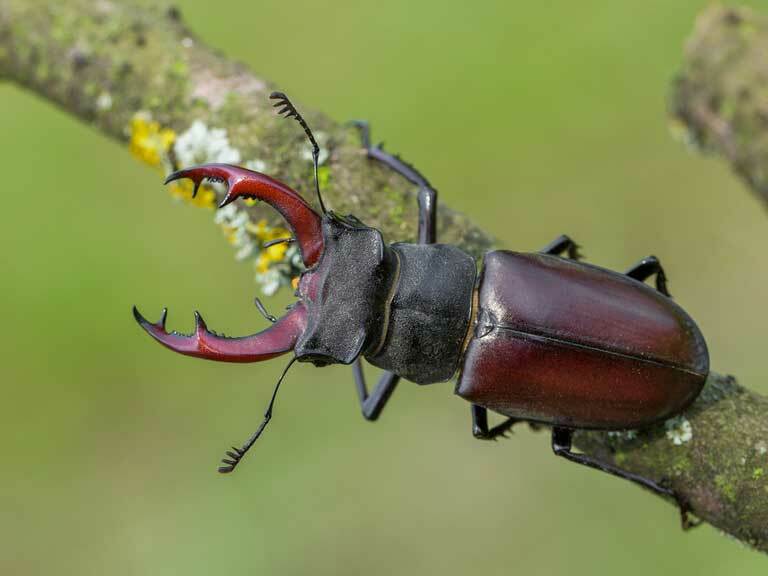 Find out how gardeners can help this endangered species. 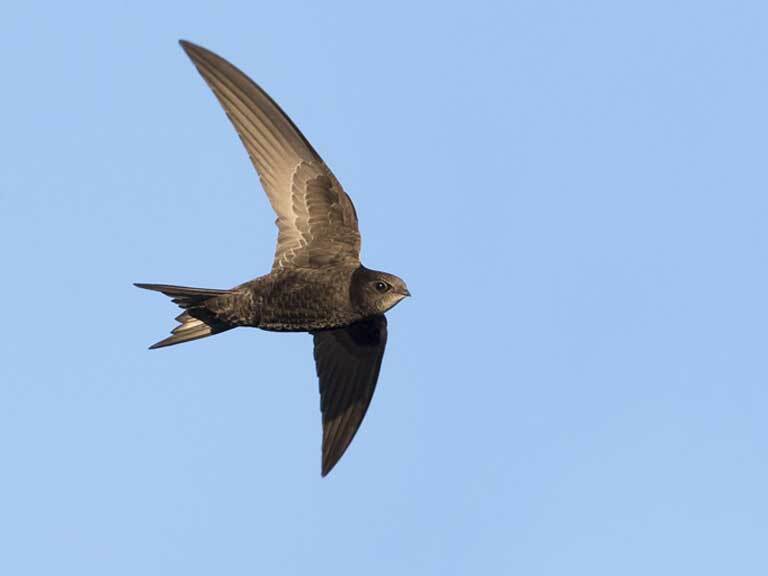 A fascinating bird that sleeps, eats and breeds on the wing. 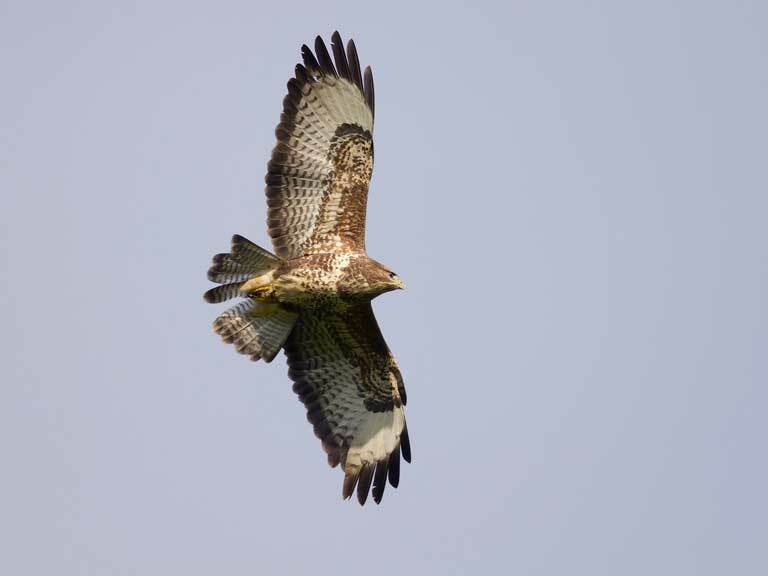 The buzzard is the largest UK bird of prey you might spot in your garden. 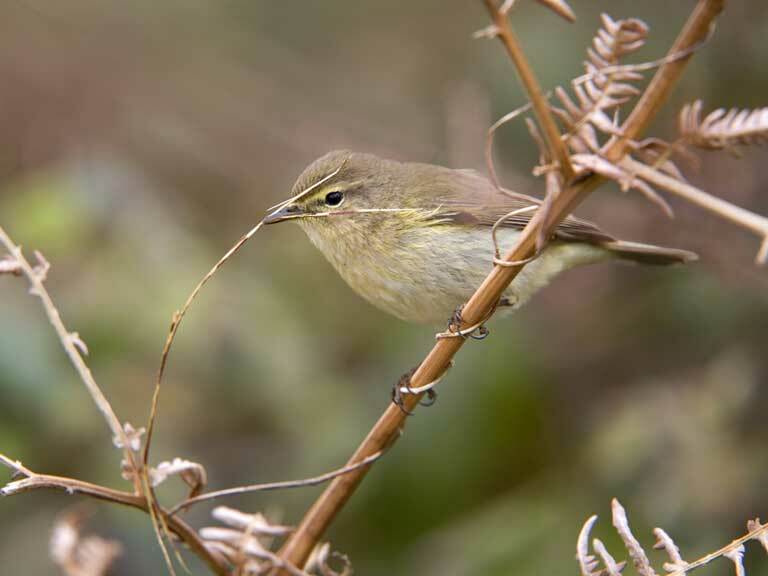 This tiny warbler is one of the earliest migratory garden birds. 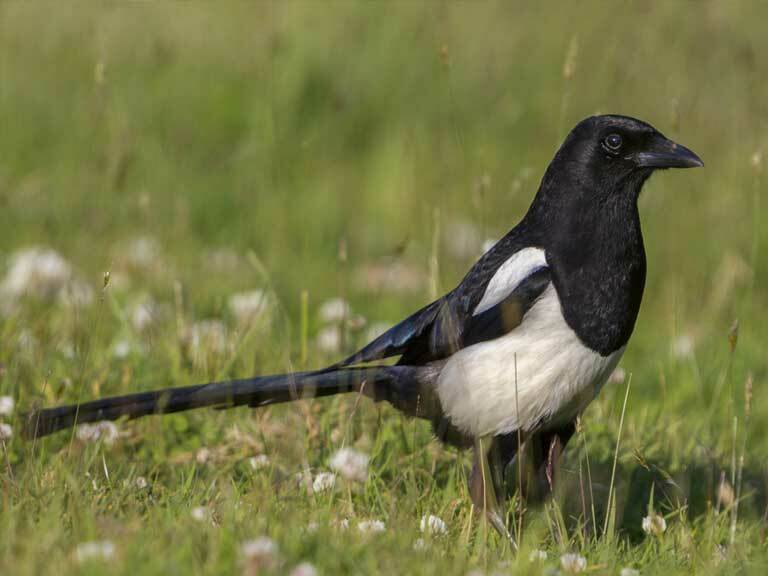 Find out about the superstitions that have surrounded magpies for centuries. 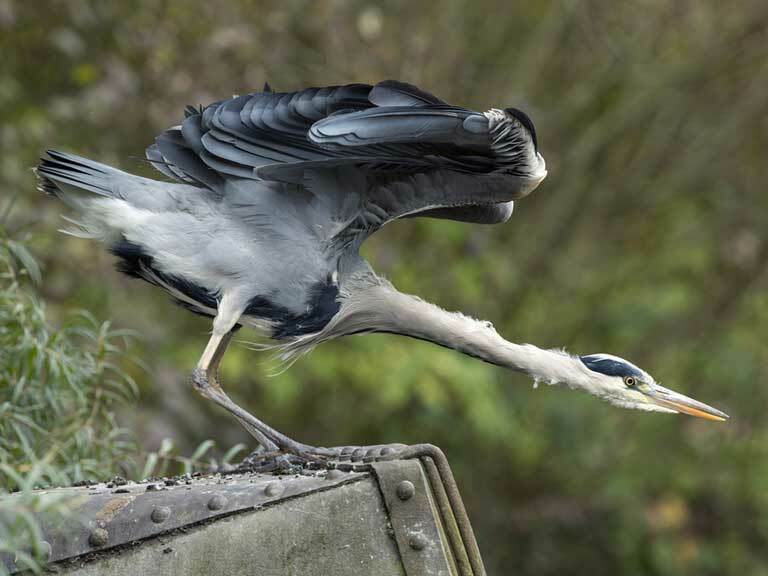 Find out how you can keep the striking grey heron away from your garden pond. 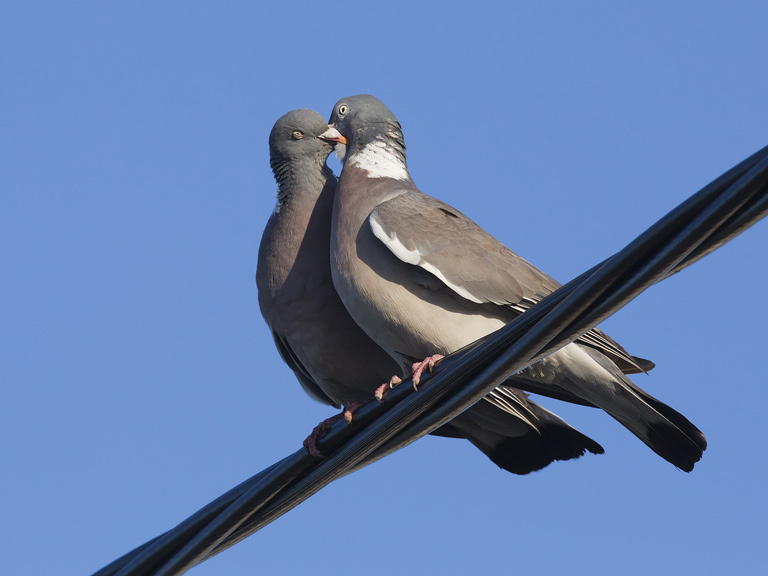 This secretive bird is easier to spot in winter. 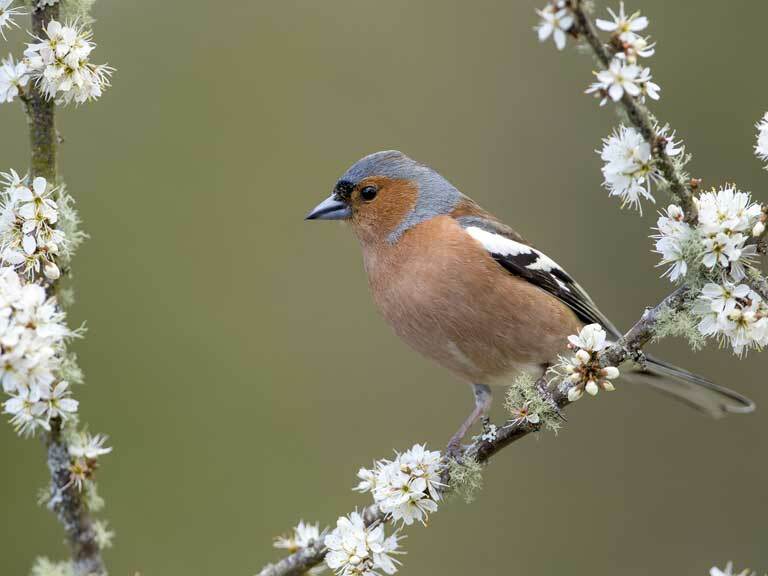 Find out about the chaffinch, one of the UK's most colourful songbirds. 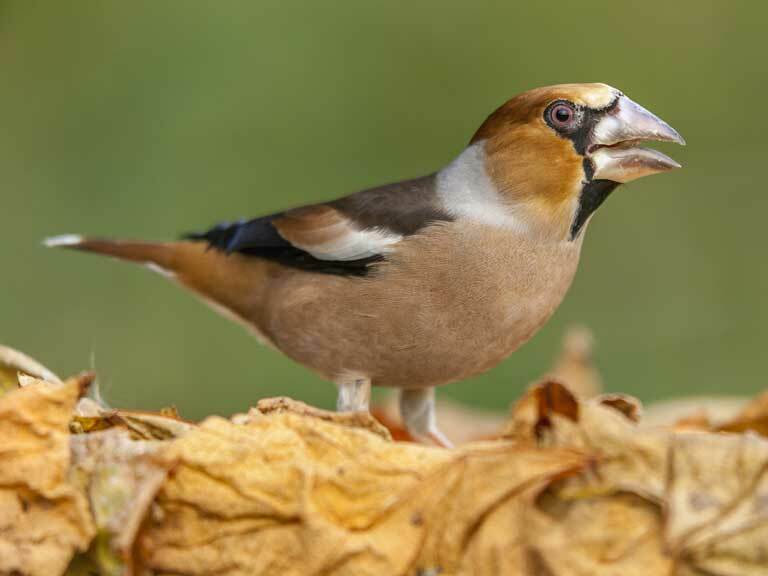 David Chapman looks at the mating habits of one of the UK's best-known birds.